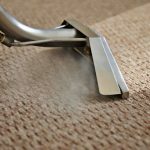 Carpet Cleaning – Fully Completely Inc. Fully Completely Inc. has been in the professional carpet cleaning business for a remarkable 23 years. Fully Completely Inc. services Aurora, East Gwillimbury, Georgina, King, Markham, Newmarket, Vaughan, Whitchurch-Stouffville and surrounding areas. 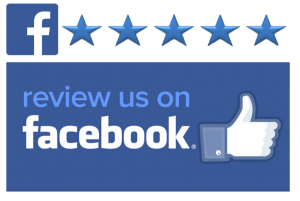 We strive to provide you with the best possible customer service, from the initial call to the cleaning and finally the follow up. Fully Completely Inc. ensures you are fully and completely satisfied. Fully Completely Inc. uses only top quality equipment which is maintained regularly to ensure the cleaning exceeds your expectations. We use a two step process to renew your indoor environment, first we shampoo your carpet with a professional 120 pound industrial scrubber that has a 15 inch scrub brush attachment. 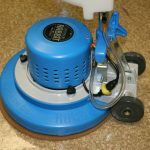 This scrubber works itself down to the very bottom of the fibres in your carpet and the circular action helps remove the embedded dirt and soil from your carpets. Secondly, we then go over the carpets with a hot water extractor (steam cleaner). This removes most of the water from the carpets and at the same time rinses out the shampoo and soiling, leaving the carpets clean, soft and fresh. (The carpets will remain slightly damp for 4 to 6 hours).